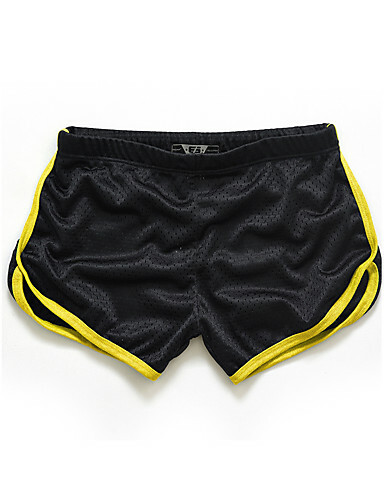 It’s time to update your wardrobe with Lightinthebox men’s pants & shorts.We feature men’s pants & shorts with affordable prices. 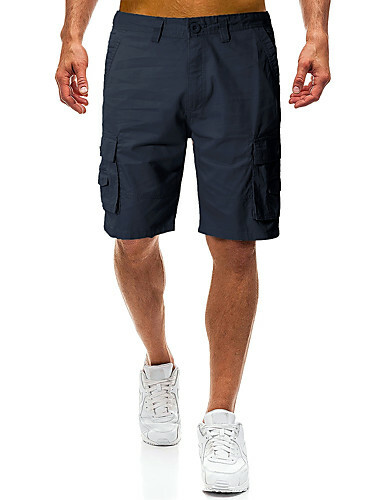 Our men’s pants & shorts are meticulously crafted to give the perfect fit and comfort. Whether you’re stepping out for a casual holiday, or attending an important meeting, we have pants to suit the occasion. 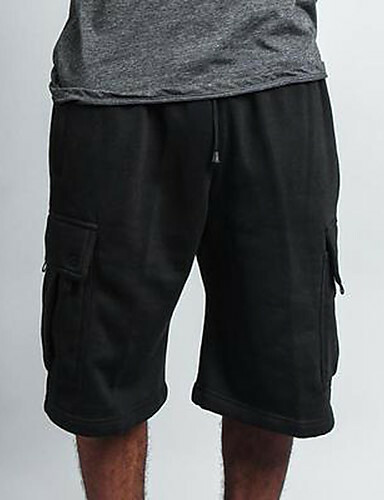 Casual men’s pants & shorts - View our wide selection of casual pants,perfect for any occasion. For a movie date with friends, wear our chinos. 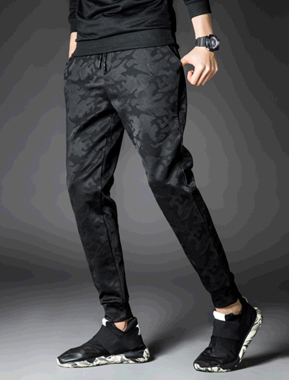 For a walk or lounge around the house, wear our joggers. 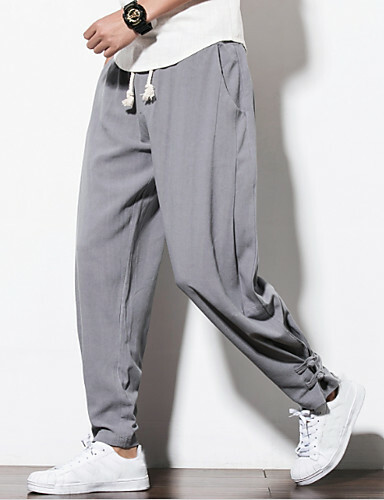 For a certain intensity of movement or running, wear our sweatpants. 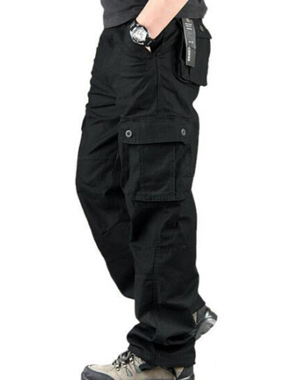 Suit men’s pants & shorts - Our suit pants for men can be easily paired with a variety of shirts and available in an assortment of colors, sizes, and styles. 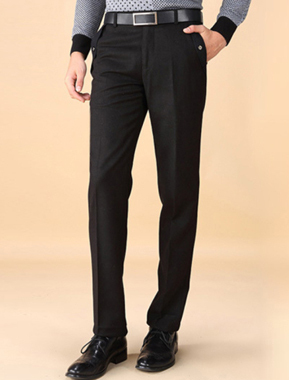 If you are getting ready for a formal occasion, elevate your style with our men’s suit pants in various shades. 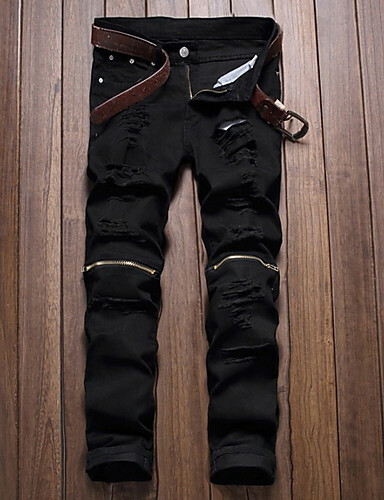 Men’s Jeans - The styles, fits, and washes make our men’s jeans ensures you look smart on any occasion. Team classic blue jeans with white tees to make a casual appearance.You can also try black jeans with hole to sport the cool punk-rock look. 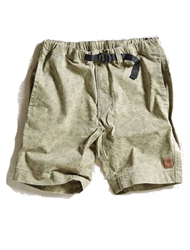 Men’s pants & shorts - Whether you’re taking a leisurely stroll or going on an outdoor adventure, our shorts offers you a multitude of choices in the summer. 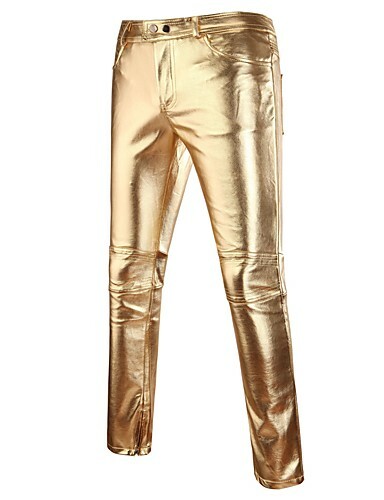 Available in a variety of attractive colors and fabrics, Lightinthebox men’s pants & shorts are a must-have for the contemporary man. With the industry experience for over 10 years, our fashion team will provide you the best value price and quality guaranteed by our strong supply chain from the factories to our customer directly. 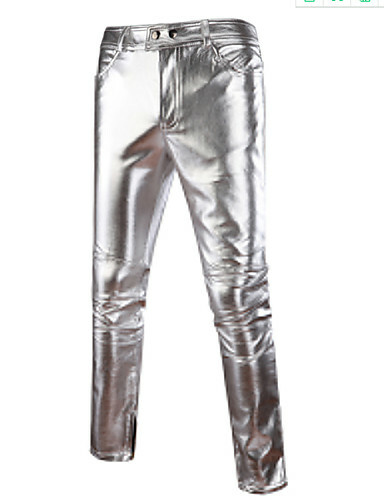 Our pants effortlessly blends youth culture with classic sensibility. 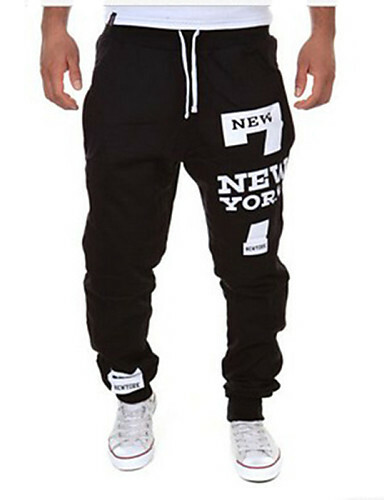 With styles that range from street-inspired urban to classic loungewear, our selection of men’s pants & shorts gives you an effortless style and laid-back appearance a stylish twist.Keep in the trend, be the fashion icon, you can find what you need here.